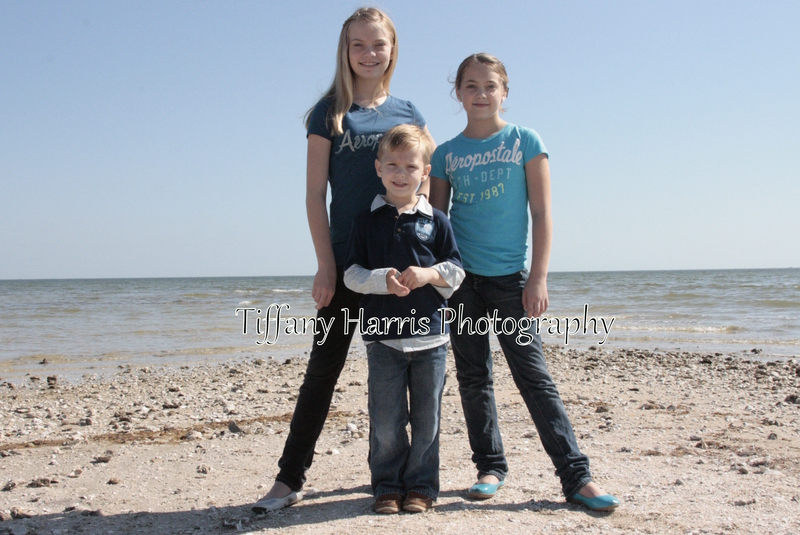 Since moving here to Rockport, I really wanted our Christmas card for 2010 to include the beach and ocean. 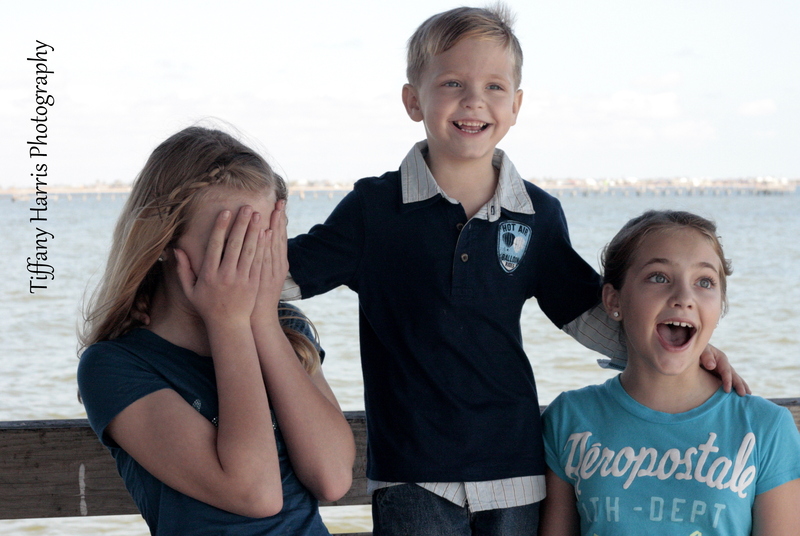 I took these of my three favorite kiddos on a beautiful day in mid-November. I must say the second one makes me really smile, because I know why they are smiling so big!! !